This live recording of a house concert at Bob and Laurel’s place captures the informality and fun of an intimate concert, where the audience is just a few feet away from you. 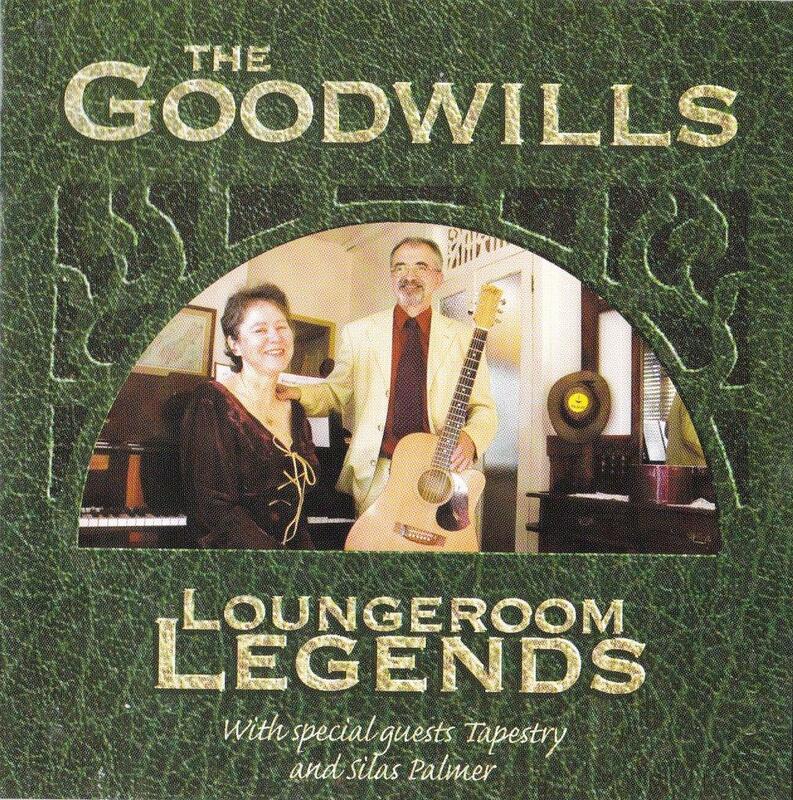 The Goodwills moved to Maleny in 2002 and got involved in community groups, including Tapestry choir, featured on their third CD, recorded live in their living room in 2006 in front of a capacity audience. Bob and Laurel invited Tapestry to accompany them on one song and to perform a couple of songs on their own. The album was recorded by Pix Vane Mason, who took over the spare bedroom for the afternoon and later spent countless hours with Bob editing the chatter between songs.